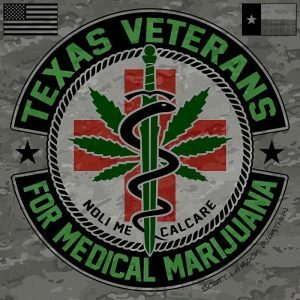 Texas Veterans for Medical Marijuana is a veteran-driven movement to advocate for a medical marijuana program in Texas. Operation Still Trapped is our veterans’ initiative to influence our legislators and Governor Abbott to support a medical marijuana program during the 2019 Texas legislative session which convenes on January 8, 2019. We will display pill bottles from Texas veterans in a casket at our Capitol in Austin to show our legislators that legal access to medical cannabis is a “life or death” situation for many of our veterans. We use cannabis as a safe alternative to addictive opioids and psychotropic drugs with terrible side effects. We are not criminals! We are proud veterans who need a medical marijuana program in our state. Please take the following two actions to support this veterans project. Action 1: Send us one of your empty, clean pill bottles. Remove the label and personal info from the pill bottle. Write the following info on a piece of paper. A short, respectful message to Governor Abbott stating why you support a medical marijuana program in Texas (1-5 sentences). Put the piece of paper in the pill bottle. Bring your pill bottle to a NORML event in your area or mail the pill bottle to the following address. Action 2: Sign our letter to the Governor. 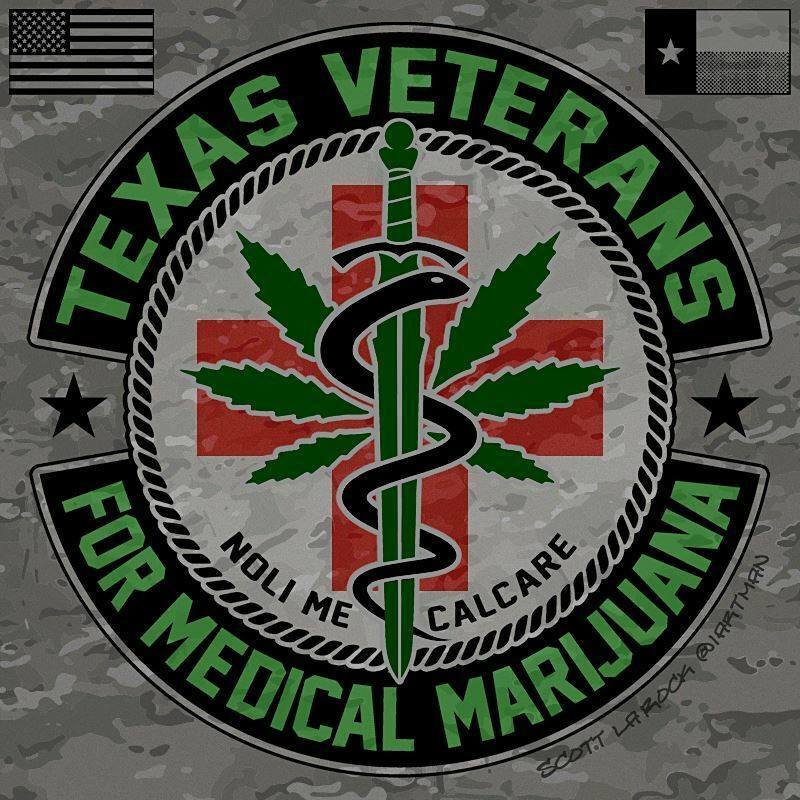 We invite all Texas veterans to please electronically sign our veterans’ letter to Governor Abbott requesting that he meet with us to discuss why we choose cannabis as our medicine and how it helps our service connected disabilities. We will deliver our letter with our veterans’ signatures to Governor Abbott during the 2019 Texas legislative session. View the full press conference announcing Operation Trapped on November 11th, 2016:. Check out more pictures and links to new coverage here. Support our troops, end Cannabis prohibition.